[INFO]=[SSL::installed_hosts() failed: Unrecognized vhost: “second-addon-domain.com.customer-main-domain.com” at /usr/local/cpanel/Cpanel/Config/WebVhosts.pm line 292. Customer added an addon domain second-addon-domain.com, for some reason apache virtual host for this site is missing. 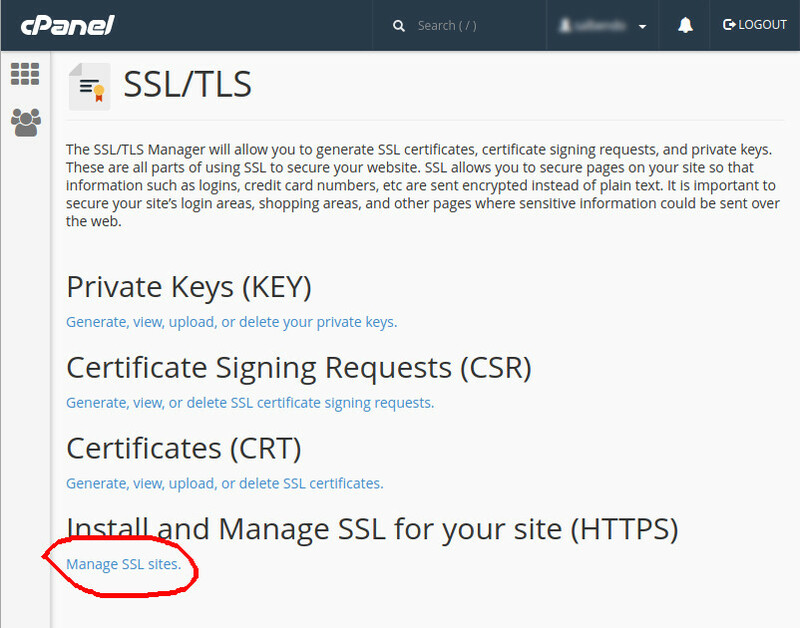 This domain was not listed in cpanel to remove it using cpanel.